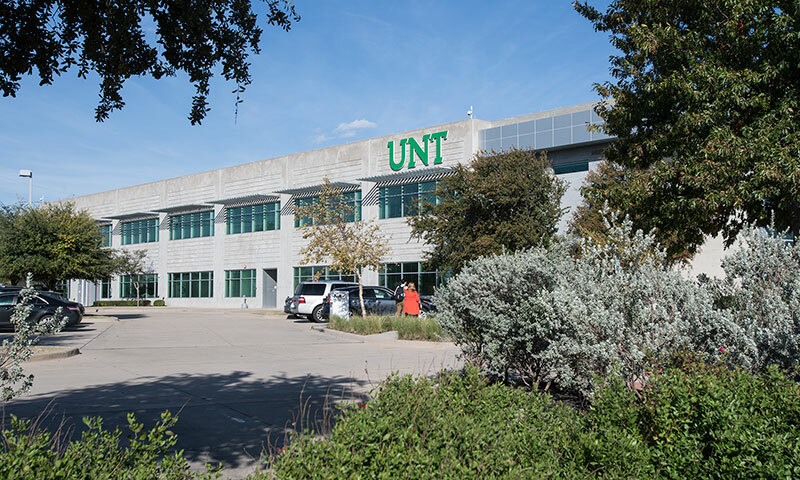 UNT is making it easier to earn your UNT degree and expand your career opportunities. 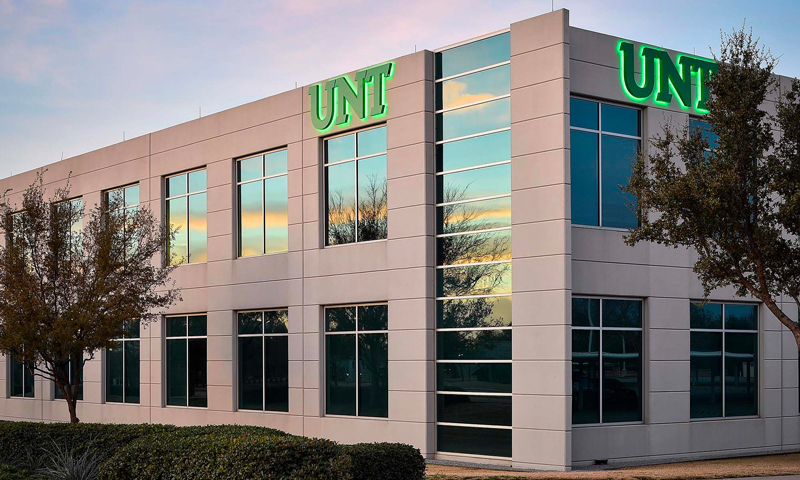 From our main campus in Denton to the Collin Higher Education Center in McKinney and the Universities Center in downtown Dallas — we're bringing the power of a UNT education to more people and more places. We’ve recently partnered with the City of Frisco to offer even more opportunities in Collin County. In addition to our current location in Frisco at Hall Park, we’ll open Inspire Park as an business incubator space in October and will offer classes beginning in Jan. 2019. This 55,000 square foot building on 4-acres will provide new opportunities for students and for the Frisco business community. In 2020, we’ll start construction on a new 100-acre campus in Frisco that will serve up to 5,000 students. You can find us at Hall Park, near the northwest corner of the North Dallas Tollway and the Sam Rayburn Tollway in Frisco. Our newest Frisco location, Inspire Park will open in Spring 2019. Inspire Park is located on Research Road, one block east of the Dallas North Tollway and El Dorado Blvd.